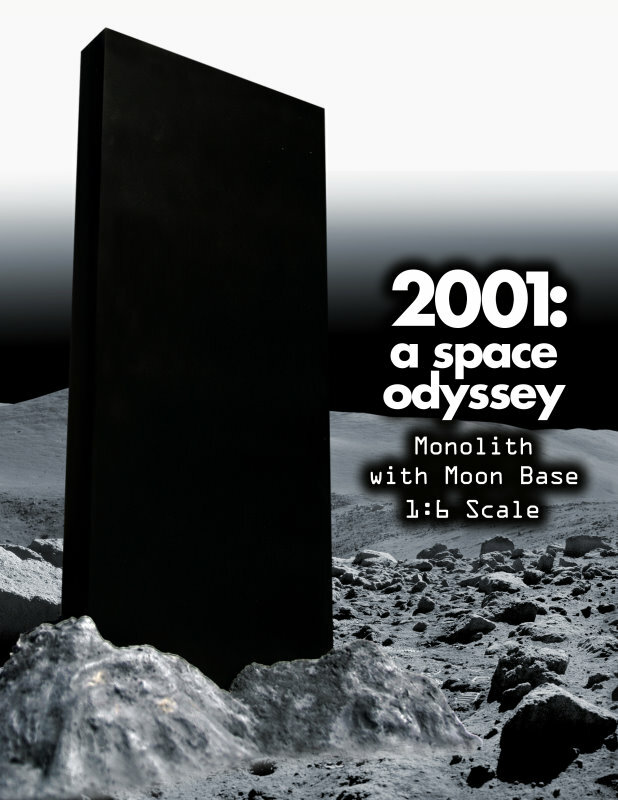 From the Sci-Fi classic, 2001: A Space Odyssey, this is resin and plexiglass display base. The Monolith stands 24 inches and is made of plexiglass. Figures is not included. Limited numbers available. NOTE: This is a large and heavy item to ship. Shipping costs will likely be higher than expected.